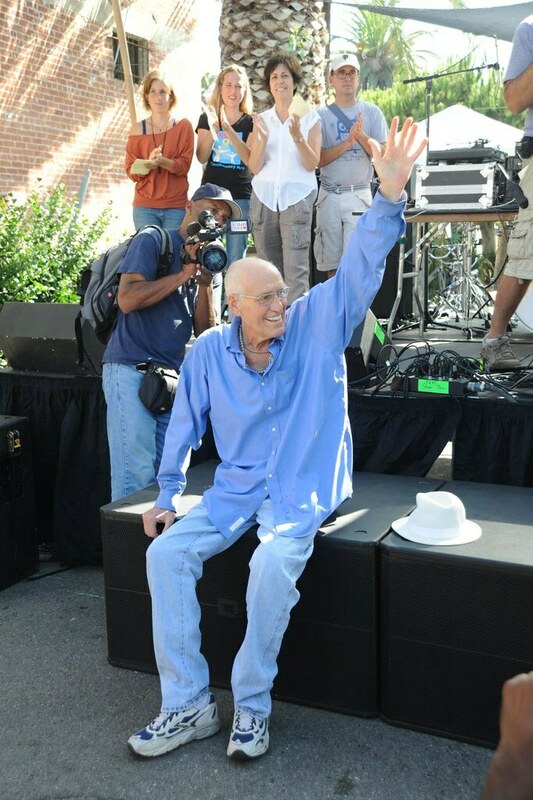 Pictures: Abbot Kinney Festival 'Spirit of Venice' Awards 2012 - Yo! Venice! 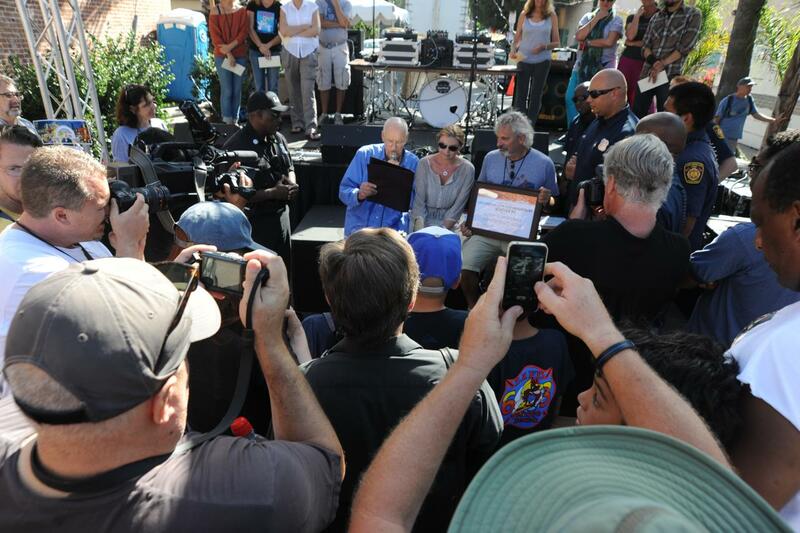 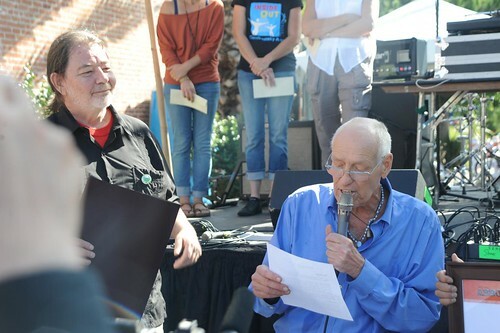 The Abbot Kinney Festival “Spirit of Venice” awards were handed out earlier today! 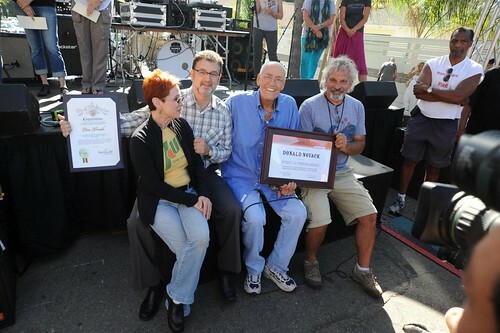 The accolades for community involvement went to Bill Rosendahl, Don Novack, Jim Smith and everyone at LAFD Station 63! Congratulations and thanks to all of the recipients!